This entry was posted on June 13, 2017 by nigel borrington. 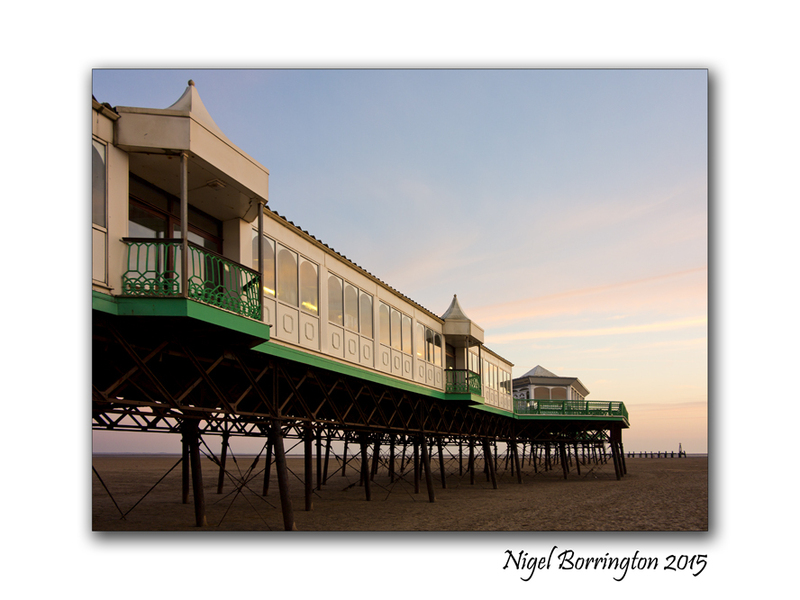 It was filed under Landscape, Site header, Site header, Travel Locations, wordpress and was tagged with beach, coastline, england, English piers, Lancashire, Landscape Photography, Nigel Borrington, sand, Site header, St Anne's Pier, UK, wordpress. Spend happy times thete with my grandson.